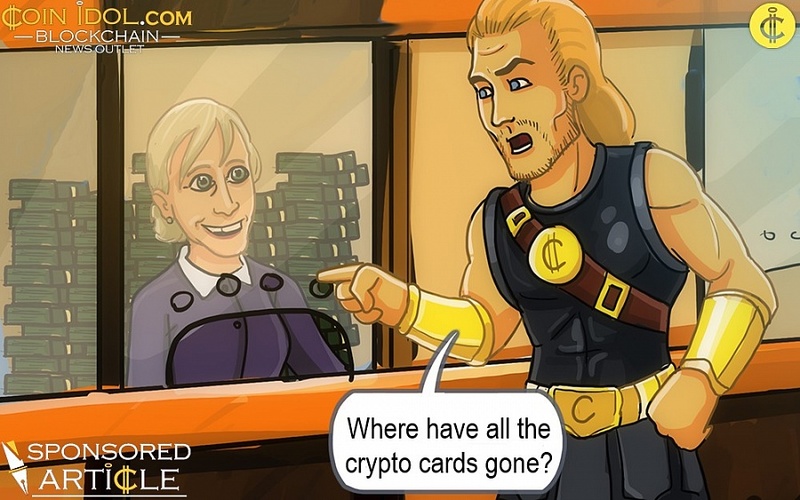 Where Have All The Crypto Cards Gone? Back in 2017, cryptocurrency cards were all the rage. Touted as a solution for the limited cryptocurrency market, they promised a new age of crypto — we just had to wait for it. Well, it’s summer of 2018 now, and we are still waiting. Something has clearly gone wrong.